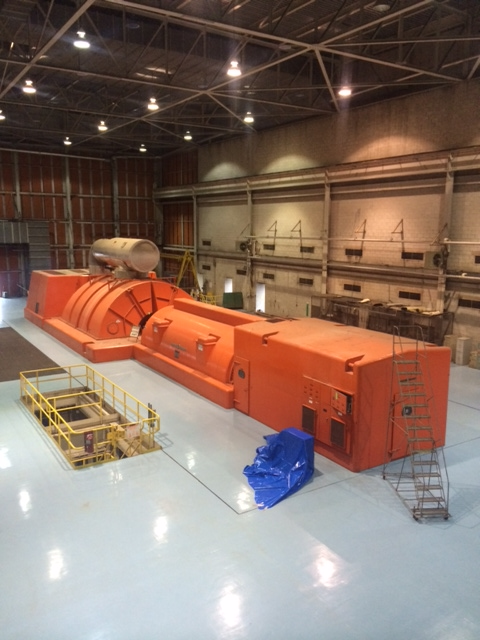 PRI offers a comprehensive array of testing and commissioning services for your DC power system. Our service engineers have years of experience in the field providing you with the highest quality service. We are a full-service stationary/standby power equipment and service provider. We can analyze, repair, maintain and protect your DC power systems. 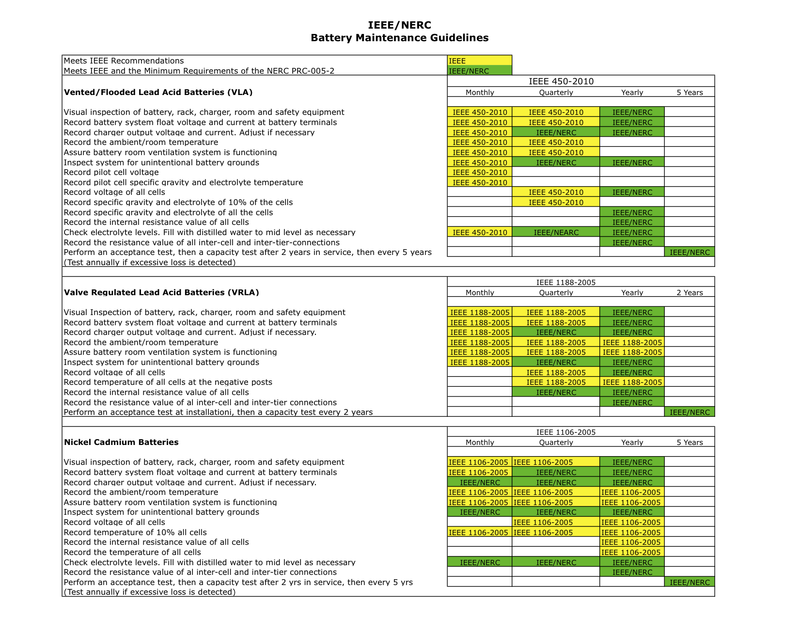 Regular inspections, monitoring and maintenance are required to meet IEEE/NERC/FERC requirements and ensure the optimal performance of your battery system. Our skilled service team provides these required services in a prompt and professional manner. For additional information, we have available upon request, Battery System articles for those companies that rely on critical emergency power for their operations. The articles are basic guidelines and steps that can be taken (not detailed maintenance procedures) for ensuring safe and reliable battery systems. Explanations for thes quidelines are brief and easy to follow. Additional details are also available. Please contact Jon Rook to make a request, click Contact Us on this page. For guidelines on IEEE/NERC requirements see link below.